We have produced single phase inverter with high efficiencies and most extreme dependability for household solar power systems. Since our inverters have nominal power from 1 to 10 kilowatt, diverse topologies and single or double MPPT inputs, each installer and wholesaler can find the inverter that suits his needs and necessities best! The single phase inverter can be fitted with a effortlessly attachable cabling duct for managing the installation wiring. 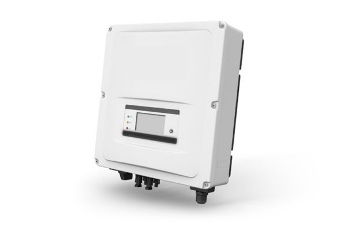 The inverters are lightweight and can be installed by a single person on a supplied bracket. In addition to its functionality as a DC-optimized inverter, the single phase inverter also manages battery and system energy as part of grace renewable energy’s battery storage solution. Consequently, it is a less complicated, more cost effective, more reliable solar inverter with a standard 12 year warranty, extendable to 20 or 25 years.